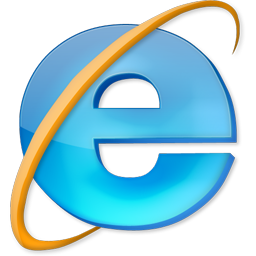 Windows Internet Explorer 8 improves browser interoperability and advances the Web by delivering a better implementation of web standards. Although this is a move in the right direction, you might encounter compatibility issues with some sites that still rely on the behavior of earlier versions of Internet Explorer. Common symptoms of site compatibility problems are out-of-place menus, images, or text. Compatibility View resolves most site compatibility issues and makes websites that are designed for older browsers look better. In Internet Explorer, open the GIS website that is not displayed correctly or that does not work correctly. 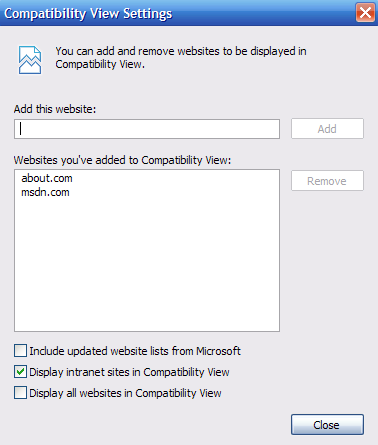 Click the Compatibility View icon. 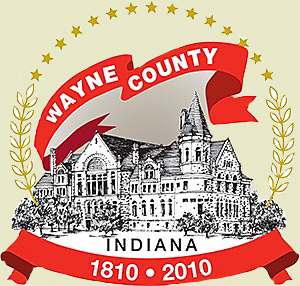 This icon is located to the right side of the address bar. 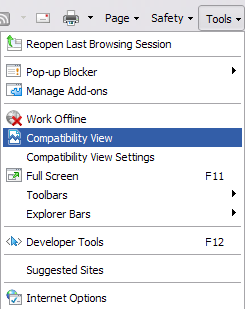 In Internet Explorer, click Tools, and then click Compatibility View. You can also add the GIS website into the Compatibility View Settings by clicking Tools, and then selecting Compatibility View Settings from the menu and add the GIS website.